Liam Smith to defend his WBO 154lb title against Canelo! WBO World Super-Welterweight Champion Liam Smith will make the third defence of his World Title against pound-for-pound star Canelo Alvarez on Saturday 17th September in America.The mega-event promoted by Golden Boy Promotions will be in association with Frank Warren. Alvarez, the former unified WBC and WBA World Super-Welterweight Champion, has captivated fans around the world with his all-action brand of fighting and brutal knockout power. 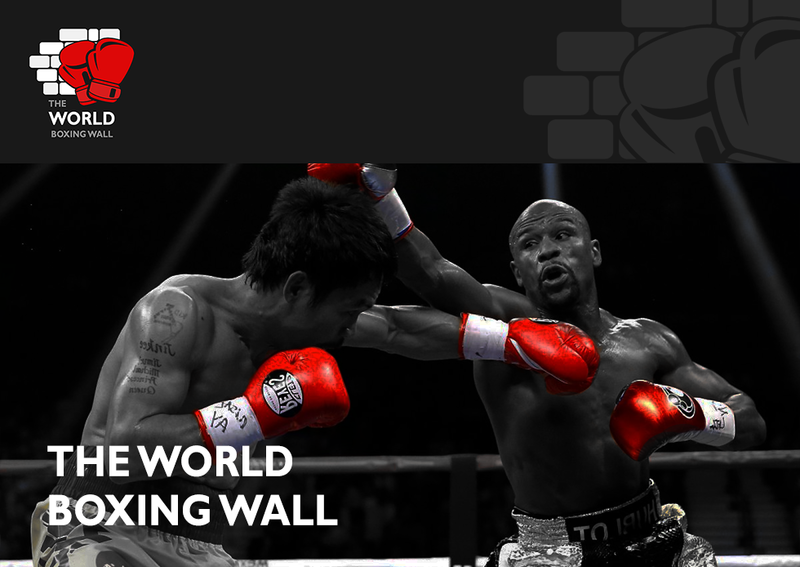 With an outstanding record of 47 wins, 1 loss, 1 draw and 33 KO’s, his sole loss came against then pound-for-pound great Floyd Mayweather Jr. on points, but has since gone on to lay claim to be boxing’s biggest draw and one of the best and most recognised fighters in the sport. In his most recent outing Canelo combined his power and ferocious combination punching when he brutally knocked out Bolton’s Amir Khan with a savage right hand in the sixth round, which was live on BoxNation. Scouse warrior Smith, 23-0-1 13 KO’S, became Liverpool’s first World Champion in 22 years last October when he stopped American John Thompson in the seventh round to claim the vacant WBO Super-Welterweight crown in Manchester. 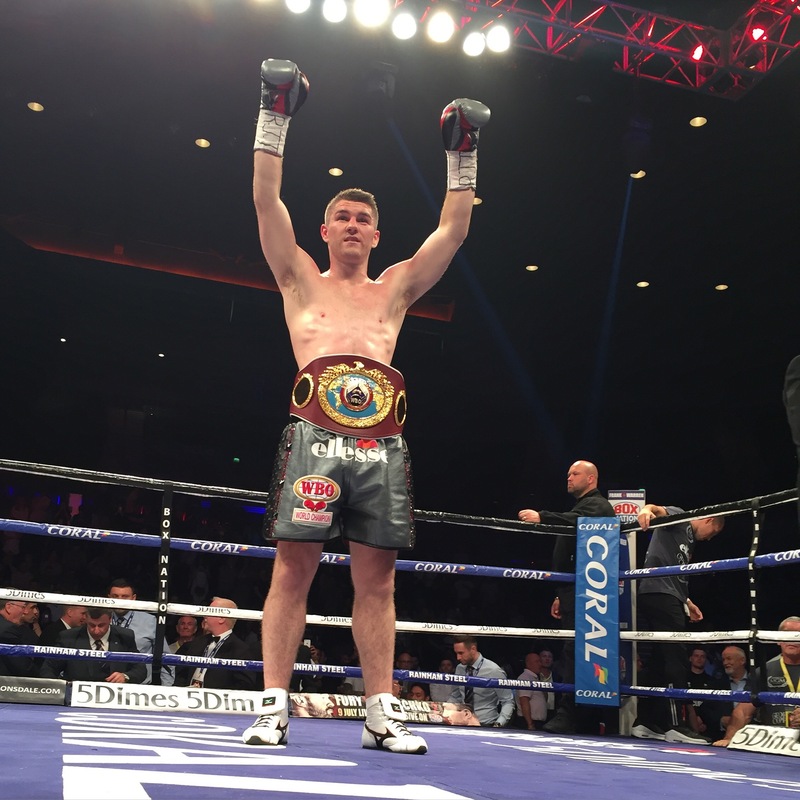 Following his sensational performance against Thompson, Smith returned to the Manchester Arena two months later to blast out Mancunian Jimmy Kelly with another impressive seventh round TKO. ‘Beefy’ made a hero’s return to Liverpool earlier this month where he disposed of Montenegrin challenger Predrag Radosevic with a crippling second round body shot. After emphatically announcing himself on the world stage Smith is now gearing up for the biggest fight of his life and is determined to fulfill his boyhood dream of headlining in the U.S.
“I am delighted to get the opportunity to defend my World Championship again, this time against the biggest name in world boxing, Canelo Alvarez, and headline in America which is a dream I have had since I started in boxing. Promoter Frank Warren is thrilled to have secured Smith a mega-fight in America and is backing his man to bring home his belt. BoxNation, the Channel of Champions, will televise the show live and exclusive in the UK on Sky 437/HD 490, Virgin 546, TalkTalk 415, Freeview 255 and also on smart connected devices via multiple platforms. Go to http://www.boxnation.com to see how you can watch this fight and more live!